There are so many different types of senior living and care facilities – independent living, assisted living, Alzheimer’s care, home care, retirement communities, or nursing homes. How can you know which option is best for your family? The vast number of options can be confusing and overwhelming for families. That’s why Senior Home Advocates offers guidance planning to help you select the best senior care plan for your aging loved ones. In order to select the setting best suited to fulfill the needs of your family, you must create a plan. When you use our guidance planning services, Senior Home Advocates will help you consider the following factors. Navigating the Senior Living Search can feel like a nightmare. Your aging loved one needs appropriate elder care services and, of course, you only want the best for them. But what is the best? Trying to make sense out of the many different types of facilities can be a daunting and time-consuming task. Not to mention the stress of finding ways to fund the care your family member needs. Fortunately, it doesn’t have to be this way. Senior Home Advocates has many years of experience in helping make the process of finding the right senior care services simple. We are your advocate – here to help you successfully navigate the senior living search. Here is a look at the many ways that Senior Home Advocates can make the search for elder care services easier for your family. Here is a look at the many ways that Senior Home Advocates can make the search for elder care services easier for your family. We Understand That There Is No " One Fits All Solution"
Every family is unique. Just as those quirks make your family completely different from any other, so do your needs. There isn’t a simple answer to the question “what is the best senior living care facility?” Each family has its own set of needs and requirements that must be addressed. One facility simply cannot provide everything for everybody. It isn’t a matter of finding “the best”. It’s a matter of finding “the best for your family”. Senior Home Advocates takes the time to get to know your family personally. We listen to and care about your needs and wishes. We use this information to find the solution that will work for you in finding best elder care services. We Are Familiar With All Of The Various Facility Options or Senior Care. When thinking about senior care, many people only think of a nursing home. However, there are many different types of care facilities available today – independent living communities, assisted living facilities, retirement communities, long-term care facilities, Alzheimer‘s care, home care, respite care, and residential care homes, just to name a few. Sorting through these options can be difficult. 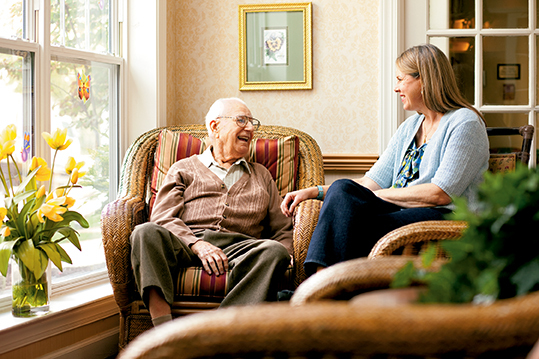 Each offers unique elder care services with a combination of assistance, medical care, and amenities. Senior Home Advocates can help you identify which will best meet your loved one’s needs. We Know Several Creative Ways To Help You Afford Elder Care Services. Senior Home Advocates knows that finding the right facility for your loved one is only half the battle – your family also has to be able to pay for it without putting your own financial security at risk. We know the ins and outs of the various assistance programs. We will tell you which programs you are eligible for and refer you to an expert to guide you through the application process to help you qualify for the maximum level of benefits possible for your situation. Senior Home Advocates can also help you with pre-planning to improve your chances of qualifying for these benefits in the future. 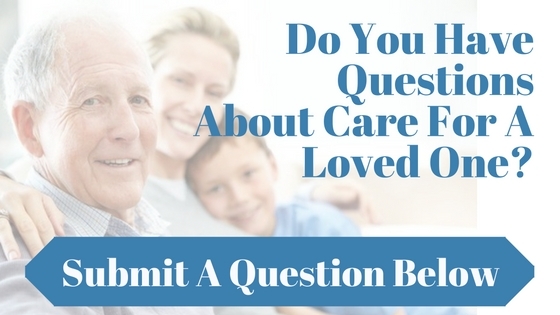 We will analyze your resources and financial situation to find creative ways that you can afford the best elder care service for your family member. 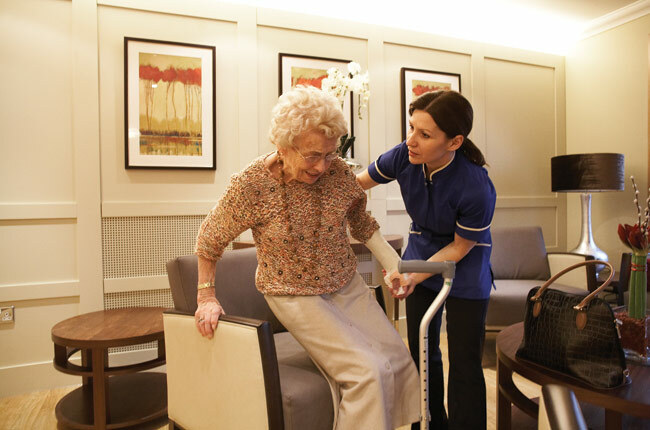 We Are Experienced In Every Aspect of Locating Appropriate elder Care Services. Finding the right elder care service is more than locating a facility that is a good match for your aging loved one. There are many things to consider and difficulties that can arise that you might have never thought of before. At Senior Home Advocates, our team is made up of people with diverse backgrounds and skill sets. We are experienced in every aspect of navigating the senior living search – nursing, social work, nutrition, wound care, health insurance, finance, real estate, law, and more. No matter what the specifics of your situation are or what obstacles may come up along the way, we are prepared to help you through all kinds of elder care services when needed. We Are Here To Help You Navigate Every Step Of The Way. 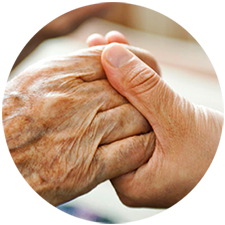 Senior Home Advocates understands that the process of finding the senior care services and home care assistance that can be intimidating and frightening at times. That’s why we are here. We are ready to support you every step of the way. Senior Home Advocates will never leave you alone and confused. Whenever you have a question, all you have to do is ask. Whenever you need help, just say the word and we will be there for you. Senior Home Advocates works for you as your healthcare assistant and friend. If You have Questions Regarding You or Your Loved Ones Options Call (714)921-9200.